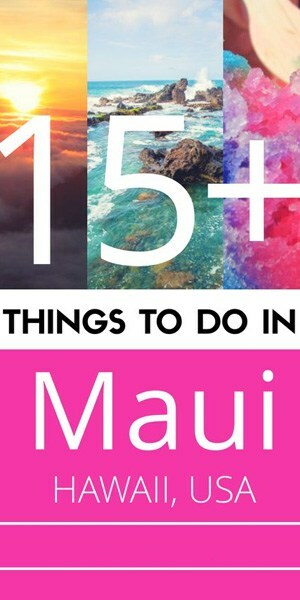 It’s an amazing place throughout all year long, so pay us a visit at Maui Caps and choose what you’d like to do! Located, where else, but in Maui, we know that you’re here to see all the beautiful things that this place has to offer. From amazing beaches to helicopter rides, at Maui Caps, we’re able to tell you all about them. No matter if you’re in your honeymoon or just a tourist willing to take a few days off for relaxing and having a great time, our personnel will recommend you the most amazing activities or places that you can do or visit. Riding on this road, which is actually the Highway 360, will allow you to see the most beautiful views of the Maui’s coastline. The road will twist among a lush rainforest, which is amazing, and past the cascading waterfalls, which are mesmerizing. Located on the eastern shore, this road allows people to start from Kahului – the city that has the main airport, going to Hana – located 55 miles away. It’s not an easy road, so make sure you have some experience in driving, as it has plenty of hairpins turns, but the view is breathtaking. 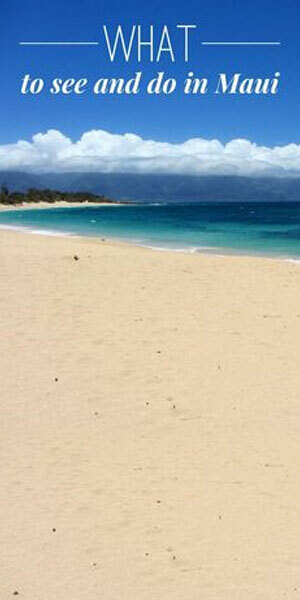 Located on the northwest coast of Maui, this beach is one of the most popular among tourists and locals. 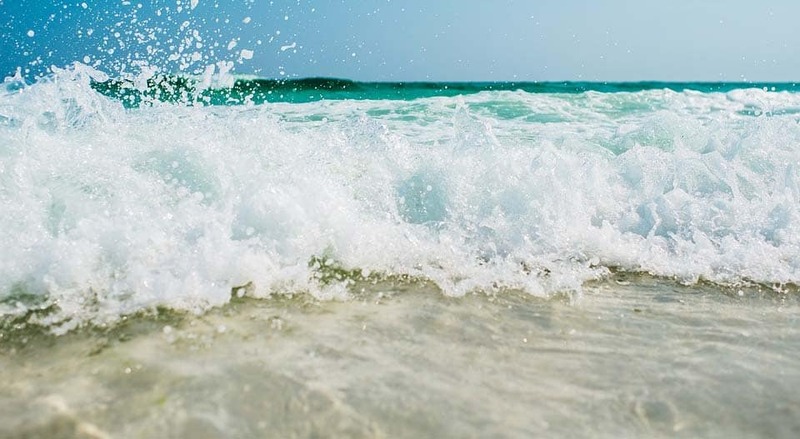 It offers more than enough space for surfing and sunbathing, but if you plan on taking a bath, make sure you’re a good swimmer – the currents can be pretty strong in that area. This beach area was the first choice in Hawaii for a planned resort, and now it has several restaurants and hotels, championship golf courses and even the famous Whalers Village shopping center in open-air. If you simply want to relax, this beach gives you the perfect opportunity. It’s a beach that caters for several resorts, it’s lined with palm trees and a nice walkway that connects the shoreline to the rest of the resorts – hotels, restaurants, and shops, and you also have the possibility to rent water sports equipment for snorkeling. For those who don’t know, “Waianapanapa” actually means “glistening waters” and if you take a look at the photos with that park, you’ll see that the name fits perfectly. However, this place attracts its visitors through the black sand of the beaches. The color is black because the shoreline is made from volcanic sediments, making an extreme contrast with the lightly colored waters. It’s on the road to Hana, and it allows you not just to take photos, but also to take hikes and enjoy the trails. You’ll get to freshwater caves, you’ll hear the guides telling you stories with princesses and love stories, you’ll be able to swim in the caves (if you dare) and visit ancient sites that line the trail you’ve chosen. It’s an amazing place that has something to offer to everyone who chooses to come here. Everyone loves this place, especially because it’s a warm climate all year long and it’s luxurious enough to satisfy everyone’s tastes. There are many things that you can do in Maui, and everyone finds something attractive, but while you have to pay for some of these things, enjoying the overall place is free indeed. 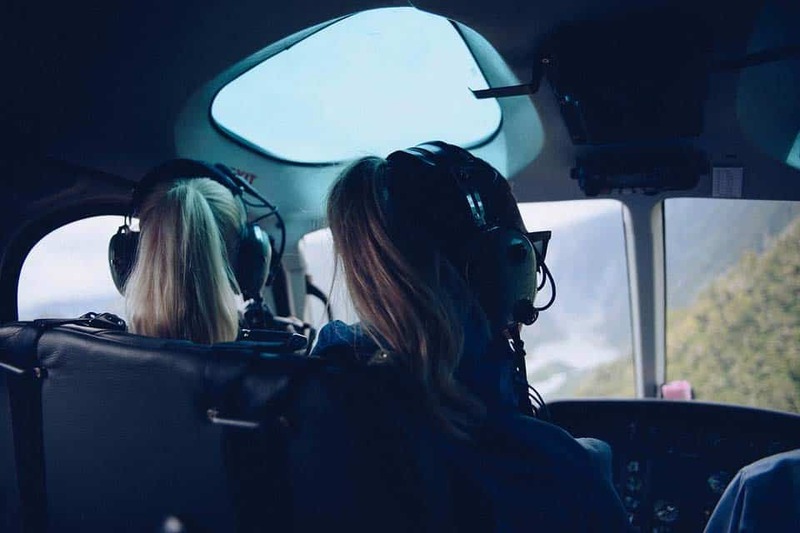 Designed for those who are not afraid of heights, taking a helicopter tour is the best way to see the island from the air. It may seem quite expensive, as the prices range from $150 to $350 per person, but you’ll get an incredible sight of the island. The trick to this is that with a helicopter you’ll be able to see places that are not accessible through a boat or car or foot on this island. With luxuriant underwater scenery, Maui is one of the best places to take snorkeling tours. It’s easy to be mesmerized by the colorful beaches or the hiking trails, but the world that’s beneath the surface of the water can also be breathtaking. Almost all the hotels offer you the possibility to rent snorkeling equipment, a boat tour or anything else you might need. The most popular spots for snorkeling are the Honolua Bay, the Ulua Beach, and the Kaanapali beach, but you can also try the Molokini area. This last place is also a popular place for scuba diving and snorkeling, as it is a Marine Life Conservation District that’s home to more than 250 different species of fish. You’ll need a boat to get there and it won’t be cheap, as the tickets start from $135. In a place that there are so many beaches, the Iao Valley State Park lets you visit something else. This is located in Central Maui and it’s a 10-mile-long park. It has amazing landscapes and mesmerizing rock features, like the Iao Needle. You’ll hear the history of this park, you’ll be able to follow numerous trails which lead you to excellent views and simply enjoy the nature. If you want something special, take the Iao Needle Lookout Trail and Ethnobotanical Loop, which is a 0.6-mile paved pathway which leads directly to the iconic rock-formation, through a botanical garden (which gives the name to this pathway). 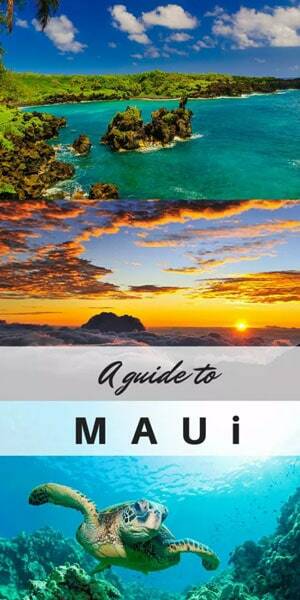 There are many things that you can do in Maui, and it all depends on your budget, of course. However, you should at least try them out just once. Maui Caps is here, just a click away, to give you details and info on everything you can do in this area. Use the contact form or give us a call at Maui Caps, or even come right to our location and we’ll give you the details you want to know! © Maui Caps 2018. All Rights Reserved.